January always brings a sense of hope and excitement. 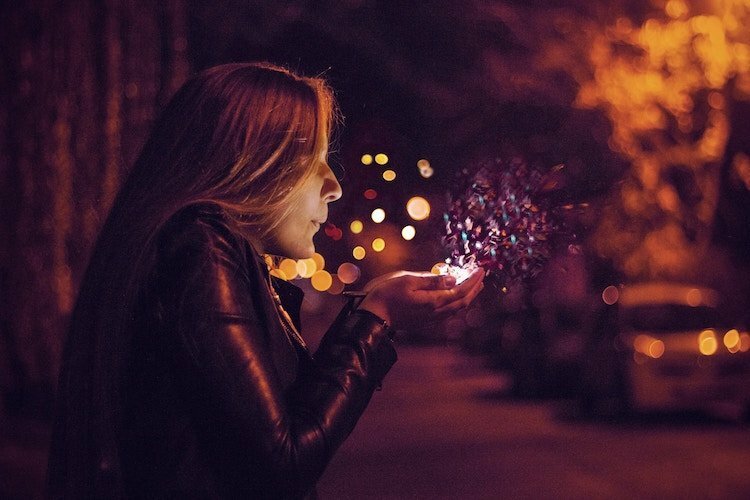 As a flurry of reflections flood your social media feeds, we know there is no better time than the present to add skincare resolutions to your list. Thinking about your skin at this moment of the year may bring about moments of guilt or regret, especially just as the party season ends. Yet, the best time to start caring for your skin is always… right away! Falling asleep before you remove your makeup, skipping on moisturizer, a day out without putting on sunscreen. Don’t let these mistakes hold you back for better skincare habits in 2019. Here are a few resolutions to get you started. Our vanity shelf may display a dozen products for the face, but only one or two lip balms stashed in your makeup pouch. For those who have a habit of applying lip balm before gliding on a coat of lipstick, don’t turn a blind eye just yet. Just like the luxurious night masks and intense serums we own to pamper our skin face, you can add a lip treatment to care for your lips. The skin of the lips is more sensitive than the rest of your face. Constantly exposed to various stimuli such as dry air, food or even saliva, it can cause our lips to be rougher. In general, the skin on our lips have lower water content and lose water much easier compared to the skin on the cheeks. If you have rough lips, it is likely that ceramide levels of the lips are lower than usual, which can cause a reduced ability to retain water. Keep your lips hydrated and healthy with regular use of lip care products. Use your lip balm regularly and pamper your lips with a lip treatment. Look for nourishing ingredients in your lip treatment, such as oligopeptides for rejuvenating properties in our dermatologist-formulated Ultra-Intensive Treatment Lip Plumper. 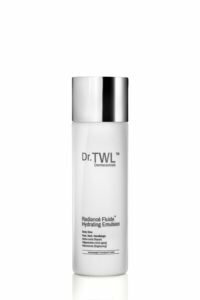 While we may not have the time to squeeze in skincare treatments at the dermatologist’s office, it is easy to apply a facial mask treatment weekly. With the right active ingredients, facial masks can help to improve your skin condition and restore radiance. A regular mask session can give your skin the much-needed jumpstart. 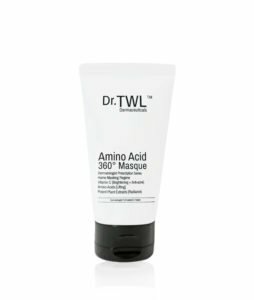 For the time-poor workaholics, ten minutes is all you need with Amino Acid 360° Masque. This potent concoction has vitamin C to soothe inflamed acne and lighten scars, while LARECEA™ Extract and amino acids stimulate collagen regeneration for an overall lifting effect. This wash-off mask is a brilliant multitasker for a quick-fix treatment to give your skin that intense boost. Treat your body as you would treat your face. You may have your moisturizing habits well-integrated to your everyday routine, but can you say the same for keeping your body hydrated? Your skin is constantly exposed to many harsh variables – the wind, UV rays or environmental pollutants. Such constant exposure keeps your skin dry. Certain parts of your body may also be rougher due to repeated friction or pressure, especially the calluses on your feet. A body lotion can prevent the skin from feeling dry or tight. Moisturizers work by adding water back into your skin and trap the water content your skin already has, preventing it from escaping. For better absorption, apply body moisturizer after you shower to help lock in the most moisture. Dr Teo Wan Lin, an accredited dermatologist at TWL Specialist Skin and Laser Centre, recommends looking out for these active ingredients in your moisturizer: glycerin, squalene or ceramides. For a lightweight moisturizer with skin brightening ingredients, go for Radiance Fluide™ Hydrating Emulsion. If you have eczema or dry, sensitive skin, Multi-CERAM™ Moisturizer contains pharmaceutical grade ingredients for total skin barrier repair. Mornings can be rough. When you are running late, the last thing on your mind would be your morning skincare routine. For some of us, following a strict ten-step regimen is out of the question when we are barely awake. One helpful tip is to streamline the steps and only apply what is absolutely necessary. Your morning skincare products should focus on protection and preservation. 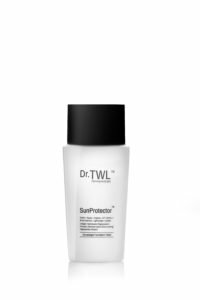 Protect against UV rays and environmental pollutants. Combat those with sufficient sunscreen and antioxidants. Preserve your skin’s hydration content by sealing it with a lightweight moisturizer. We recommend this dermatologist-formulated routine for your makeup base. Start off with Radiance Fluide™ Hydrating Emulsion to provide the ultimate hydration base with amino acids to repair and niacinamide to brighten. Load up on your sunscreen with SunProtector™, with a lightweight texture for easy application. 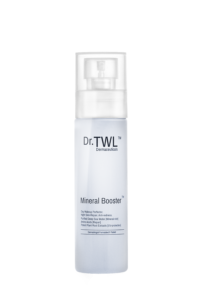 Finish off with a refreshing spritz of Mineral Booster™ to deliver your daily dose of antioxidants. And there you have it, your morning skincare essentials.